A Woman of Many Hats… Carina Knecht! 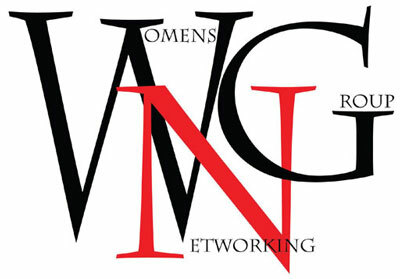 There are various levels of involvement in the Utah Women’s Networking Group, which is great because we aim to create opportunities at all levels. One of our members, Carina Knecht, has managed to take advantage of every opportunity! She is an Ambassador. She is an Area Connector of two groups. She is the Main Sponsor for our Non-Profit Luncheon this month. Shall we go on? Something that would not be found on my resume is my kids! I have biological kids and six kids who have come to call me mom. Of my biological kids, I have one (almost two) married, two teens and one 10-year-old. My “adopted” kids have come to us by way of exchange programs and other like opportunities. Ana Bay is an inspiration to me because not only did she become a BYU Professor while raising four boys, but she exemplified her teachings which were that just because you’re a mom, you still need to pursue your dreams and aspirations. If money weren’t an option I would travel to Egypt! I’ve always been very fond of the history and culture there. It’s horrible, neat, and exciting all in one. A favorite author of mine is Agatha Christie. She inspires me to pay attention to details and let’s face it, I’m a sucker for a good mystery. My advice to other amazing members of this group, both now and future, is to keep working on all of your relationships because both the good parts and the bad parts can teach you a lot about yourself and the world around you. AND to always STAY POSITIVE! Since we already know that Carina will be at the next event, and we hope you are too, be sure to thank her for her passion for the UTWNG and ask her what she loves most.